Service Jet 100LL 80/87 MoGas Fuel Avail: ALL TXS IN. JET INCLUDES PRIST. 8:00 AM. UNTIL DUSK OR WITH A CALL OUT FEE. Comments 24 hrs advance notice required. Business hrs 0800-1700 Monday-Friday. *Maximum passengers per flight: 10 *Call prior to 1700 on preceding weekday. *Weekend arrivals call prior to 1700 on preceding Friday. Airport Attendance Schedule 7 Days A Week 0800-DUSK; FOR SERVICE AFTER HOURS CALL 252-728-2323. Airport Lighting Schedule ACTVT REIL RWY 08 & 26; PAPI RWY 03 & 21; MIRL RWY 03/21 & RWY 08/26 - CTAF. PAPI RWY 08 & 26 OPER CONSLY. 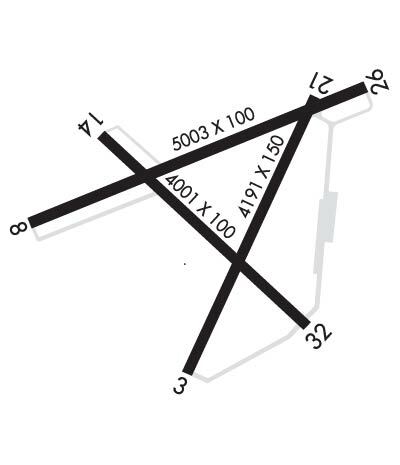 Traffic Pattern Altitude TPA: SINGLE ENGINE 1,000 FT AGL, TWIN ENGINE 1,500 FT AGL. NO LINE OF SIGHT BTWN RY ENDS. DEER AND BIRDS ON & INVOF ARPT AND BIRD-DROPPED SHELLS MAY CAUSE FOD. NOISE ABATEMENT PROCEDURES IN EFFECT, CTC AMGR 252-728-1928. 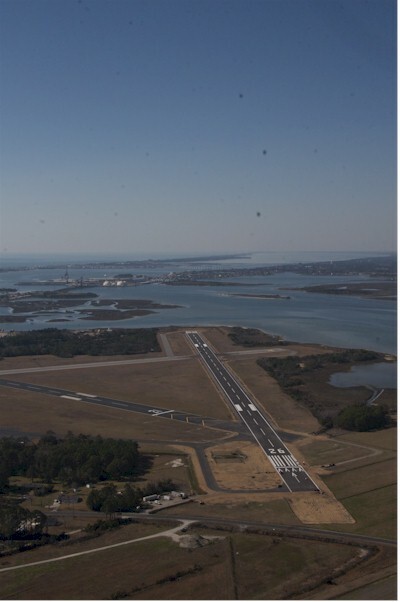 AVOID OVERFLIGHTS OF BEAUFORT WATERFRONT AND BEAUFORT NATIONAL REGISTER HISTORIC DISTRICT. Clearance slope: 5:1; APCH RATIO 21:1 AT DSPLCD THLD DUE TO 81 FT MAST 1938 FT FM DSPLCD THLD OFFSET 748 FT L OF CNTRLN. Clearance slope: 14:1; APCH RATIO 23:1 AT DSPLCD THLD DUE TO 61 FT TREES 1652 FT FM DSPLCD THLD OFFSET 84 FT L OF CNTRLN. Comments: 9 FT FENCE 191 FT FM THLD BOTH SIDES OF CNTRLN. Comments: 8 FT BRUSH 48 FT FM THLD OFFSET 170 FT R OF CNTRLN. Clearance slope: 4:1 Clearance slope: 5:1; APCH RATIO 13:1 AT DSPLCD THLD DUE TO 59 FT TREES 995 FT FM DSPLCD THLD OFFSET 113 FT R OF CNTRLN. Comments: 15 FT BRUSH 0-200 FT FM THLD OFFSET 200 FT R OF CNTRLN AND 36 FT TREES 140 FT FM THLD OFFSET 213 FT R OF CNTRLN. Comments: 24 FT TREES 164 FT FM THLD OFFSET 138 FT L OF CNTRLN.